We digital and screen print platics, banners, signs, canvas, textiles and metals. We serve retail, tranpsortation, municipal, education, and charity sectors. We offer aqueous, latex, and eco solvent technologies in wide format. We also offer screen printing and sublimation technologies. We offer high speed machining of aluminum and plastics. Coupled with our secondary processes sand blasting, etching, and paint filling we can create data plates that last 30 years in harsh environments. 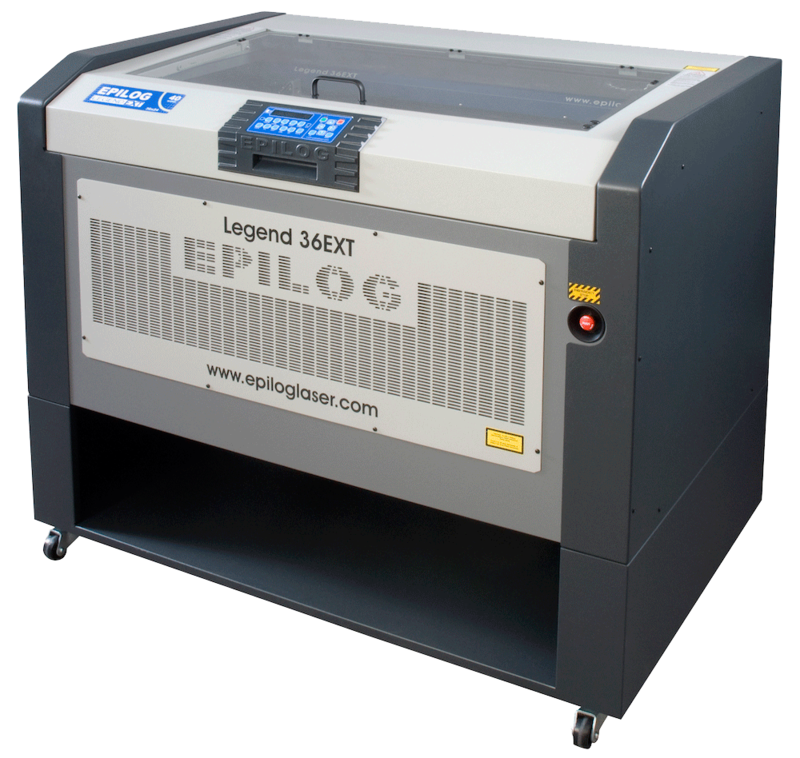 We produce everything from custom identification plates to personalized gifts using our laser engraver, mechanical engraver and high speed router. We help retail customers personalize gifts for friends and family. We manufacture serialized identification tags and identification products for our industrial and business customers. 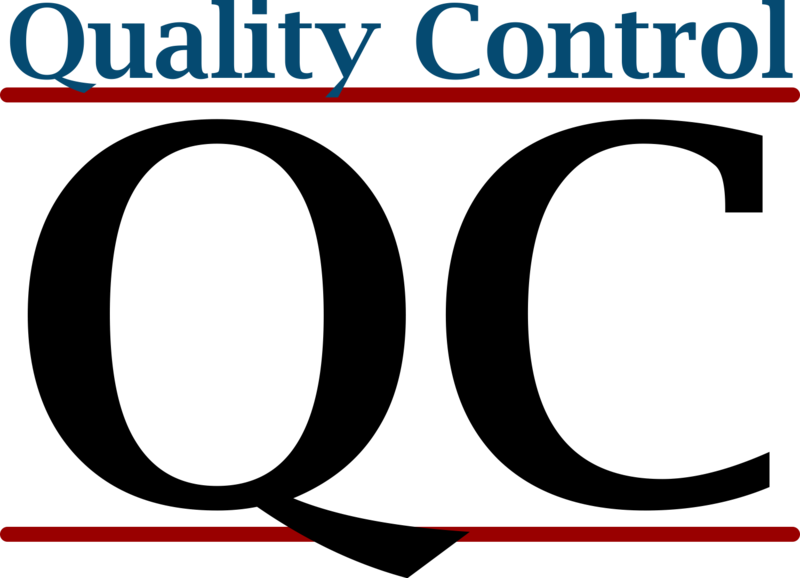 Our industrial and commercal products are quality controlled from the beginning of our process to the end. Materials are lot identified upon receipt at our dock and identified as constituent materials throughout our production process. Raw materials are tested for conformity to verify compliance with the raw material suppliers data sheets. Laminating takes place in a clean room environment which is particle count tested for efficacy. Completed materials are tested for dimensional accuracy, adhesion, construction process, and temperature survivability. Orders are stored tracking the raw material to the part and through to the customers specifications.